At Yachts Caymans, we stand by one mission: “To amaze our clients with the best yachting experience in Caymans.” Our philosophy is centered on surpassing our client's expectations. We aim to cater to your every charter need with our immaculate fleet of yachts, world-class service and value and professionalism. Yachts Caymans offers unmatched private yacht charters in the stunning blue waters of the Cayman Islands. We provide all types of private yachts for rental, from Power Yachts, Motor Yachts, Catamarans, Bareboat, Crewed Yachts to high-end Luxury Super and Mega Yachts so as to accommodate each event whether it be romantic getaways, wedding or anniversary parties, official events, special occasions, water sports activities and for cruising unique destinations of the Cayman Islands. Our friendly and professional crews, who have many years of experience in the hospitality and marine industry, are committed to making sure each of our clients enjoys a memorable yachting excursion like no other. 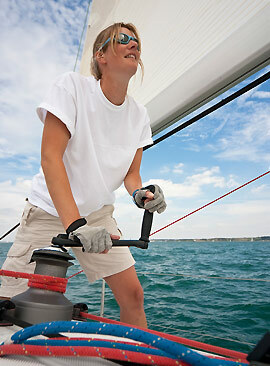 We pride ourselves in offering our clients an exceptional yacht charter service at competitive rates. We have added a new dimension of sophistication to yachting lifestyle with our integrity, commitment, reliable service, high-quality yachts and steadfast promise to deliver the best to our clients. Explore the beautiful beaches, hidden coves and natural wonders in the Cayman Island with us, and we can assure that you will come back for more! At Yachts Caymans, we put our customers first in a big way. First we provide a highly skilled team on the front lines to insure that our clients are always getting the very best in treatment and prioritization. Second we provide a large list of water toy, luxury yacht and catering options when choosing our service because we believe each client has certain needs and desires when chartering with us. 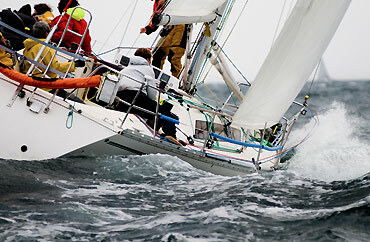 Peruse the Our Fleet page, and you will find a selection of luxury yacht types, lengths and uses. We carry a wide variety of yachts because with each client comes a different set of circumstances surrounding their specific event. Our goal is to best meet and exceed the needs of our valued customers always. When combining our unmatched service together with the list of options each of our clients has at their disposal, the only item left to discuss is pricing. There is no competitor in our industry who can match our level of service, luxury yachts, equipment and water toys for the pricing that we are willing to provide our service for.